What does protein do for the hair? A good protein treatment will deposit micro particles of protein onto your hair strands and fill broken spaces on each hair strand. Protein treatments also help your healthy hair by sticking to the hair strands thus giving your hair extra reinforcement. Because the protein strengthens your hair, you retain more length, because your hair is less likely to break when manipulated. Retaining more length enables you to reach your hair length goals faster. Protein helps you to grow your hair to great lengths! If your hair is breaking. Each protein treatment varies in application. A good protein treatment is applied to clean hair, allowed to harden by using a hooded dryer, then rinsed. You then follow with a good moisturizing deep conditioner. Some protein treatments do not require heat. You apply them, let it sit for a few minutes then rinse. Some protein treatments will strengthen and provide moisture in one treatment. While other protein treatment require additional deep conditioning. There are no general rules to doing a protein treatment, therefore you should follow the instructions on the protein treatment you purchase. Follow the directions on the protein treatment you choose. If your hair feels straw like or extremely dry after a protein treatment, do extra conditioning. Generously apply some leave in conditioner, cover with a plastic cap and scarf, overnight. You will do this for five nights in a row. Doing this baggy method will help infuse extra moisture into your hair strands and your hair should feel stronger but not extremely dry. Some treatments can be used once per week, while others should only be used once per month. Follow the directions of the protein treatment you choose. Which protein treatment is the best? 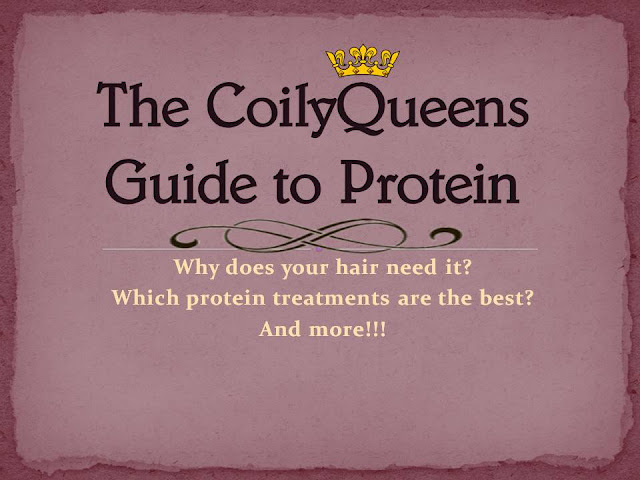 Protein treatments derived from animal proteins are the strongest best protein treatments to use. If your hair is breaking you want to choose a protein treatment which has hydrolyzed keratin protein or collagen listed in the top 5 ingredients. Protein is made from vegetable sources or animal sources. In most cases the type of protein used is listed under the ingredients. 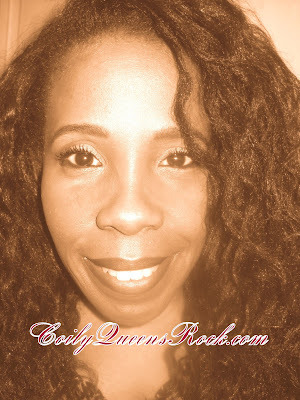 Purchase the Shea Moisture keratin kit here! Got moderate to severe breakage? 1st choice: Aphogee 2 step treatment should be your first choice. This treatment is number one in stopping medium to harsh breakage. The product contains an animal protein. Your breakage should improve by 50% after only one treatment. Repeat every 4 to 6 weeks. PURCHASE APHOGEE 2 STEP PROTEIN KIT HERE! Got breakage, but you are not good at doing hair treatments and deep conditioning? 2nd choice: Choose the aphogee 2 minute keratin reconstructor. This treatment contains animal protein so it will help your breakage, however it is not as effective as the 2 step treatment. This treatment is easy for beginners to use and faster to apply. You must repeat this treatment weekly for continued protection. 3rd choice: Shea Moisture Tahitian and noni weekly hair and scalp therapy. (Black owned) This treatment contains hydrolyzed keratin protein, derived from animal sources. This treatment is good because it strengthens and conditions in one step. It is easy to apply and can be used weekly. 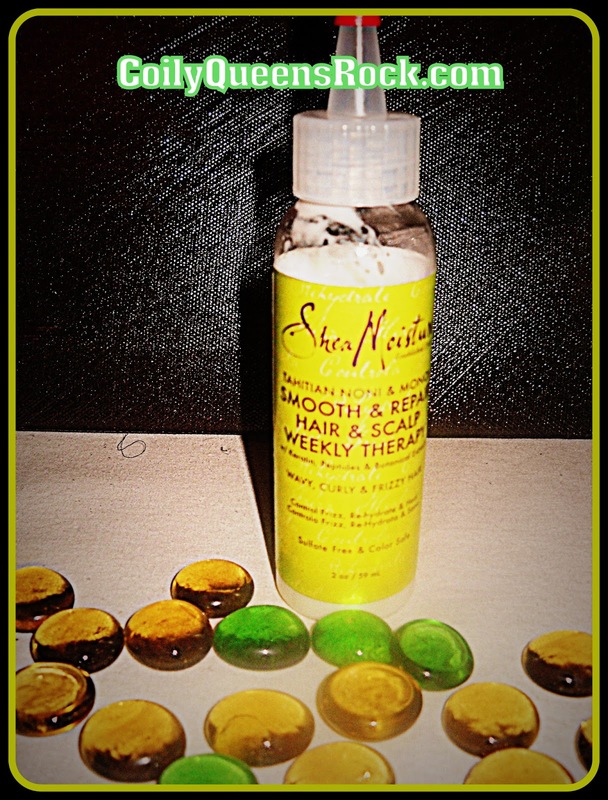 It is more moisturizing than the aphogee 2 minute keratin reconstructor treatment. So if your hair is very dry you may want to choose this one over the aphogee 2 minute. Protein treatments you can use for mild breakage and maintenance. 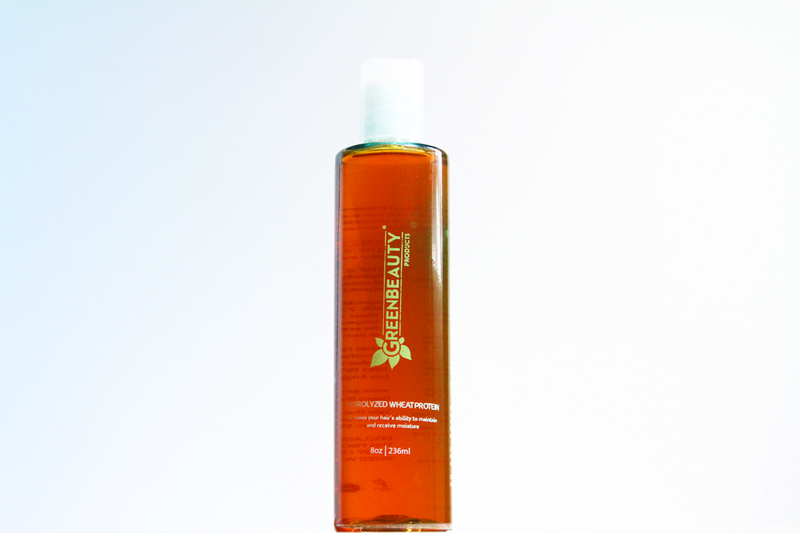 Green Beauty true protein: This product has hydrolyzed wheat protein from vegetable sources. Vegetable proteins are not as strengthening as the animal proteins. This product is black owned. PURCHASE GREEN BEAUTY PROTEIN TREATMENT HERE! 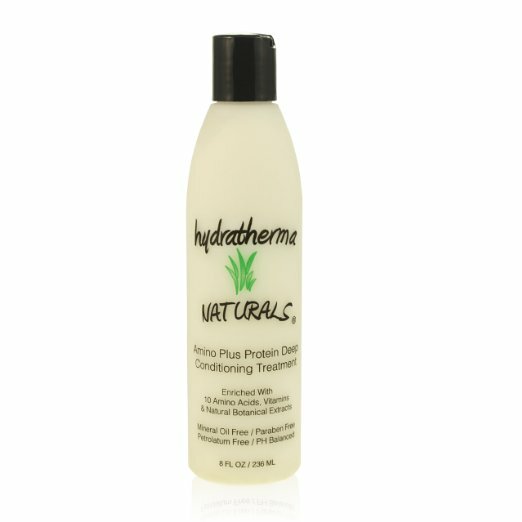 Hydrathermal Naturals Amino plus protein deep conditioner Black owned product. BUY HERE! THANK YOU FOR READING MY BLOG. i AM HAPPY THE REGIMEN WORKS FOR YOU. IF YOU HAVE FUTURE QUESTIONS OR ISSUES PLEASE LET ME KNOW ASAP SO I CAN HELP YOU. LET'S GROW!!!!! YOU CAN DO IT!!! Hi! Can you use henna as a substitute for a protein treatment?